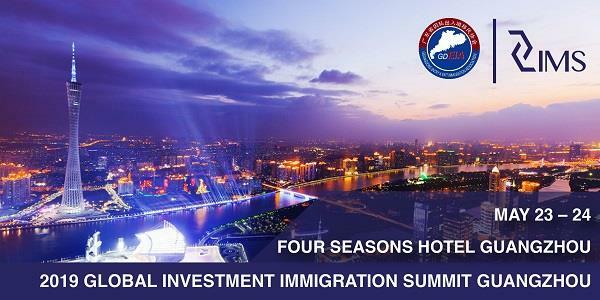 The GLOBAL INVESTMENT IMMIGRATION SUMMIT GUANGZHOU (GIIS-GZ) is held annually in Guangzhou. It provides excellent opportunities for Government officials, Real Estate developers, Law Firms, and Migration Service providers to share information with The GUANGDONG ENTRY & EXIT IMMIGRATION ASSOCIATION (GDEIA), composed of the best migration agencies in southern China. As a significant source for getting abundant information about investment migration, GIIS-GZ serves as a perfect platform for international project companies and Chinese agencies to seek cooperation with those who are best suited for them, so as to offer Chinese investors the most appropriate and secure investment migration programs and services. Why Attend the 2019 GIIS Guangzhou? – Network and share knowledge with worldwide professionals and Chinese agents. – Generate new business with Chinese agencies and other avenues to grow your business.